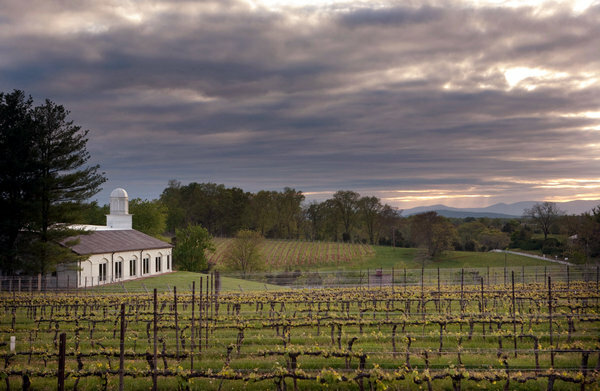 The New York Times recently published an article, Virginia Wines: In the Old Dominion, a New Terroir. In it, they cover Virginia’s winemaking history and the challenges its facing in its quest to be the “East Coast capital for wine and wine tourism.” The Virginia wine industry contributes about $750 Million to the economy and there’s been a significant increase in investment from the Commonwealth to support wine tourism. However, the article highlights the interesting tension between attracting tourists AND becoming a great winemaking region. Somehow California figured it out, so there’s hope for Virginia – especially as Virginia winemakers and growers organize as a wine growing region.